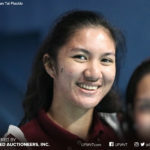 The UP Lady Fighting Maroons scored a big win against Colegio San Agustin at the PSL Collegiate Grand Slam today. Nicole Magsarile led the maroon and green with 15 points to bag the four-set win, 25-6, 21-25, 25-16, 25-22. UP played like a well-oiled machine in the first canto, demolishing its opponents with a 25-6 beating. CSA, however, made crucial adjustments to break the game even. The squad from Biñan outpaced UP in the second, 21-25, to tie the match at one set each. The third set started close, but UP stepped on the accelerator to takeover the set. Tots Carlos’ ace gave UP a 6-point advantage, but it was the duo of Marianne Sotomil and Magsarile that helped give the team its highest advantage at 9. 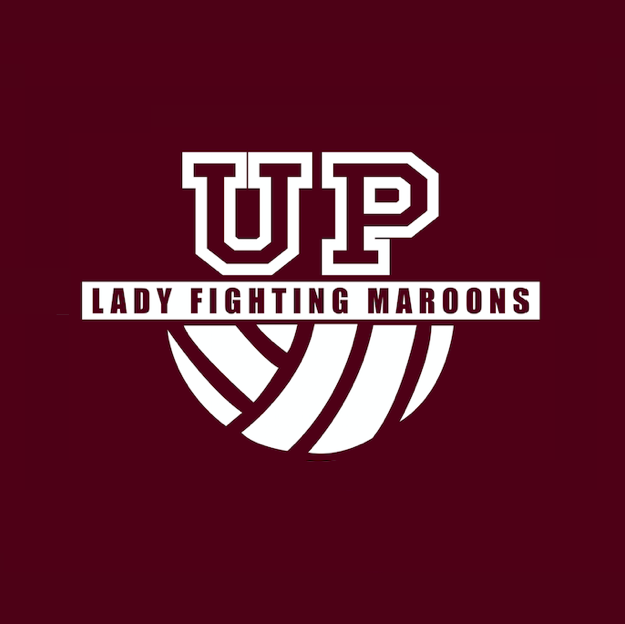 The Lady Fighting Maroons maintained control the rest of the set, finally sealing it at 25-16. 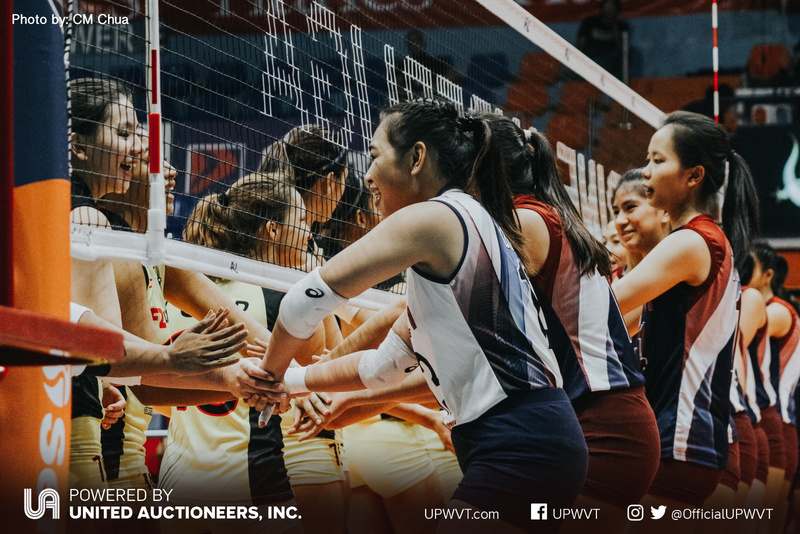 CSA tried to crawl its way back, but UP’s maturity was evident as they maintained composure down the stretch to bag the winning set, 25-22. 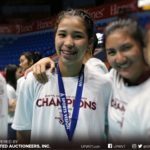 The UPWVT secured their second win in as many games. Justine Dorog scored 14, while Ayi Gannaban and Marist Layug had 11 and 10 apiece. Carlos added 9. UP will be facing the Far Eastern University Lady Tamaraws on Nov 24 (Saturday), 2pm at the Caloocan Sports Complex.